Here's how to see you people categories broken down. You can easily see a breakdown of how many people are in each of your people categories. 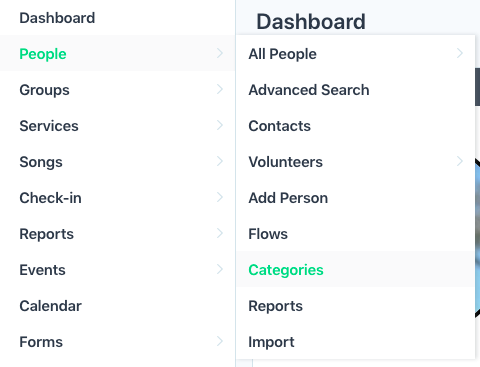 Simply navigate to People > People Categories from the Admin area. From here, you can see a snapshot of how many active people, contacts or archived people you have in each category.